As you consider the various types of swimming pools you plan to build in your backyard, fiberglass should be one of your top options. Unfortunately, however, in some cases people are quick to cross it off their list without familiarizing themselves with the product, it's features, and it's many benefits. To get this e-book for yourself, fill out the form below and it will be sent direct to your inbox. 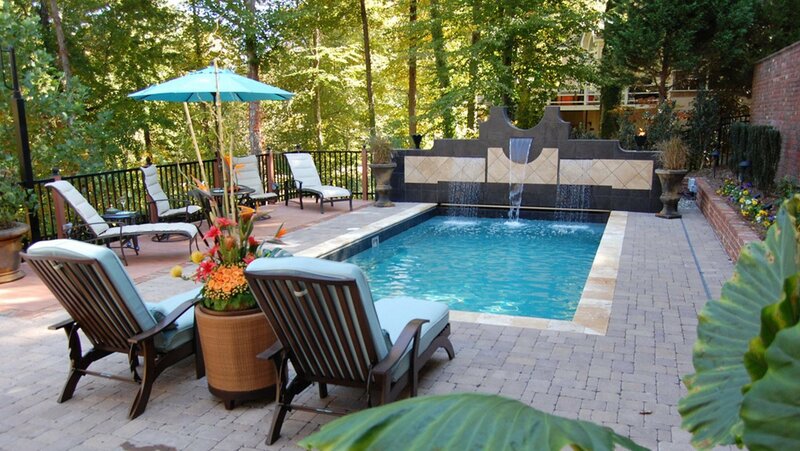 After reading it, a fiberglass pool might jump to the top of your list!